Ethernet cabling installation is always important because of speed, reliability and security. Ethernet cables are used virtually in all offices around the world. They connect our computers to the modem or networks to enable us to communicate effectively. The main Ethernet cable wiring standard is the Category 5, or Cat-5 standard. The original Ethernet cabling installation is well known to anyone who has spent pretty amount of time fiddling around with computer networks. Ethernet cable ends in a dock that looks slightly bigger than an ordinary telephone jack, and easily plugs into network adapters on other machines. Ethernet cable wiring is a universal industry standard, and consists of 4 pairs of wires of different colors twisted around their twin cables and insulated from each other. In order to prevent interference and signal leakage between the different strands, the internal configuration of Ethernet cable wiring is twisted internally, and the twisted pairs insulated. Each wire in a cable is one of 4 different colors: orange, brown, blue, and green, each twinned with a mate that is a stripy kind of that cable. The various wires are insulated from each other in order, as mentioned above, to avoid signal leakage, which is why when cutting out and calculating the length of your own cable, it is very important to ensure that only the last half-inch of each cable is cut. This prevents the various strands mixing and causing interference. Ethernet cabling installation is easy to install when you know what you are doing. Since Cat-5 wiring was introduced in order to increase performance and speed over computer networks, the use of this cable is highly recommended for anyone who wants to access and use the Internet with all its content. A normal Cat-3 standard, such as a dial-up connection, will not carry any more than 10 MB of data per second. In contrast, Ethernet cable wiring can carry up to 10 times more data per second. As a result, this standard is crucial for anyone wishing to use such services as Internet and video telephony, or to watch and access audio and video streams. The Cat-5 standard was the main standard; however, this version is being gradually phased out with a newly developed standard that costs the same amount with the old type. 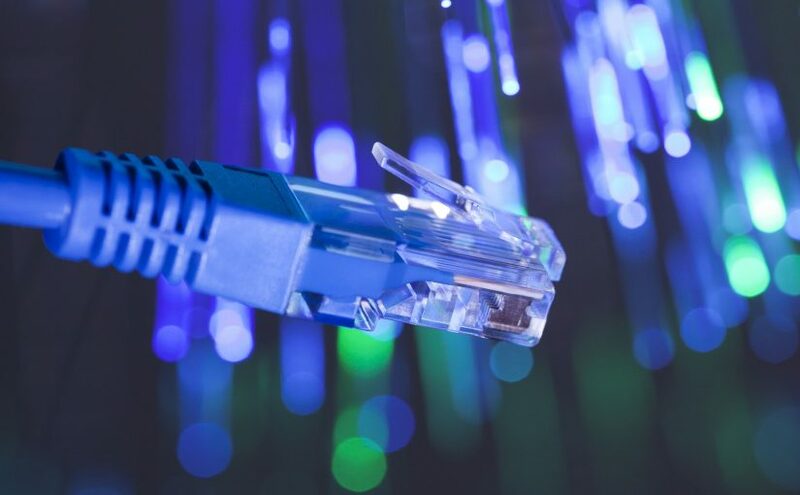 This is the Cat-5e standard, which carries the same data as a Cat-5 cable but is useful to business networks due to small technical adjustments that make it a better carrier of data. Check out the video provided on Ethernet cable wiring and how to wire a cable. Ethernet cable wiring is available in a number of colors, which are immaterial to what the cable itself can do. The internal configuration of the cable is what is vital. As earlier stated, each cable comes with 4 twinned pairs of wiring wrapped in insulation plastic sheaths as the standard, and should be cut only at the last half inch in order to preserve this insulation. This is because each of the 4 strands inside Ethernet cable wiring carries a different signal, and the mixing of these signals causes the data inside the cable to come out at your end slightly distorted. This may not seem like much, but remember that it could lead to annoying lags in connection, and in some cases to no connection at all. Therefore, when deciding on Ethernet cable wiring, make sure that you exercise care in cutting and shaping it to your needs.